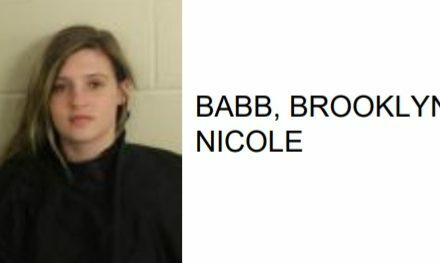 Brittany Renea Garrett, 32 of Rome, was arrested this week after police said she physically attacked a 39 year-old woman at a location on North Broad Street. Reports said that Garrett grabbed the woman by the hair and tossed her to the ground, causing injury to her arm and hand. Deputies stated that once at the Floyd County Jail a glass pipe containing meth was found concealed in her dress. 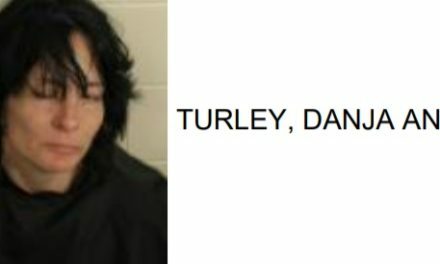 Garrett is charged with battery, possession of meth, possession of drug related objects, crossing the guard line with drugs, items prohibited by an inmate and probation violation.